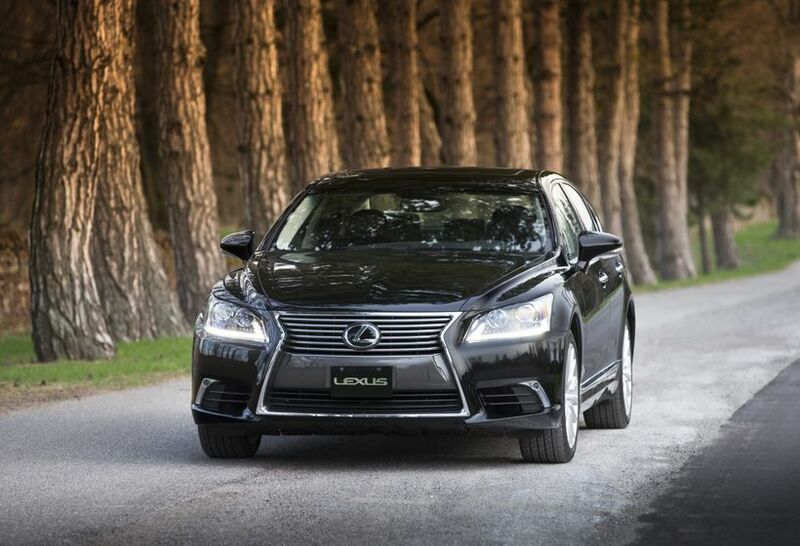 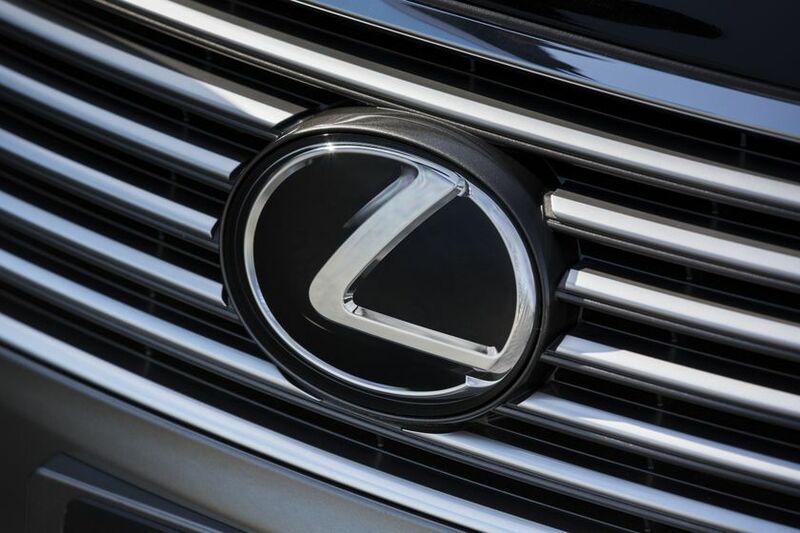 “The LS series is our flagship vehicle – the model that defines Lexus – which is why we have crafted the LS as a prestige, no-compromise sedan that projects self-assured power and complete luxury,” said Jennifer Barron, Director of Lexus in Canada. 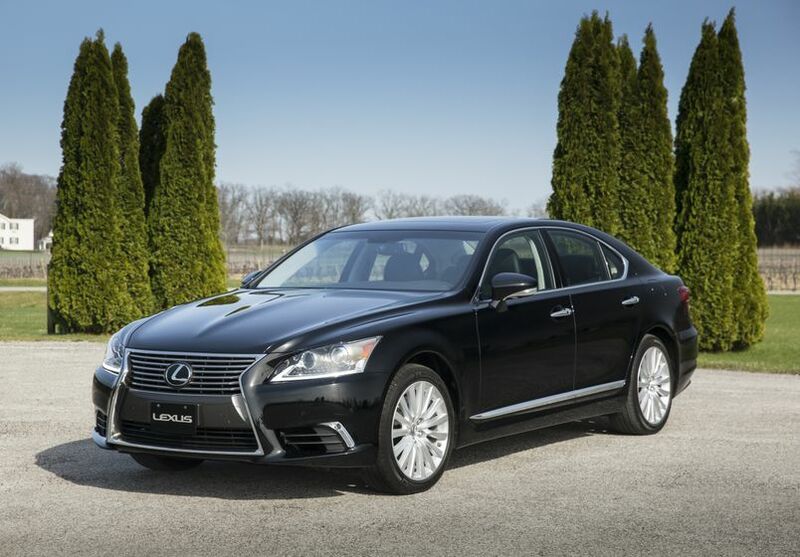 The 2017 Lexus LS series promises driving pleasure from first glance, with an elegant yet boldly assertive body that expresses dynamism and sophistication. 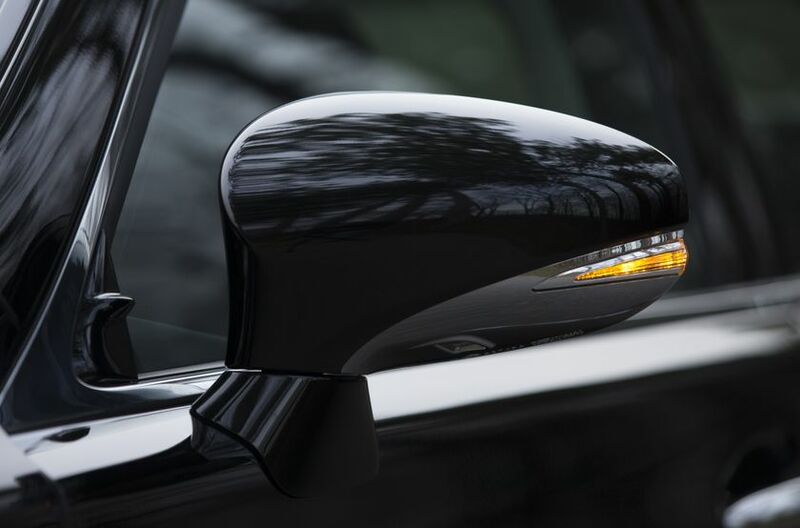 Prestige styling cues include LED headlamps, daytime running lights, fog lamps and tail lamps, plus powered and heated mirrors with integrated LED signal lamps and puddle lamps. 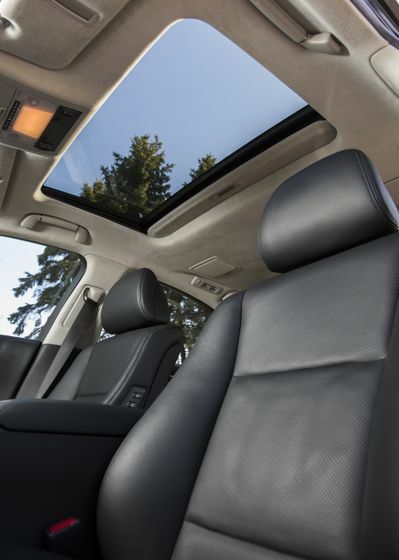 Other exterior details include a power moon roof with sunshade, rain sensing wipers, and 19-inch alloy wheels. 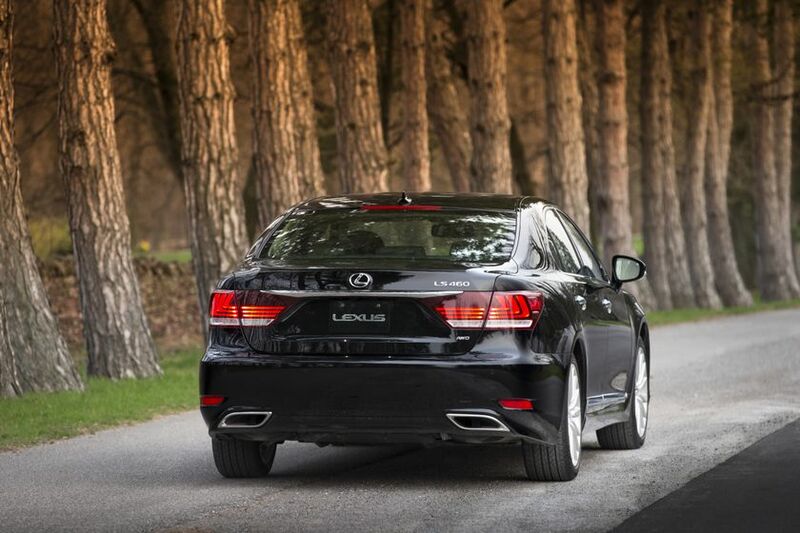 Inside, the LS cabin epitomizes masterful craftsmanship with generous space and comfort for five adults. 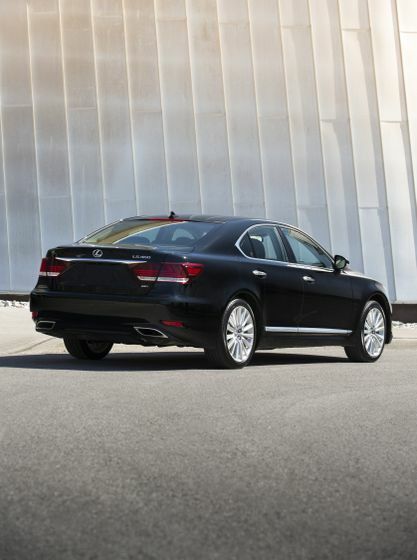 As the driver enters, the seat automatically slides back and the steering wheel retracts, ushering one into a realm of unmatched refinement and exclusivity. 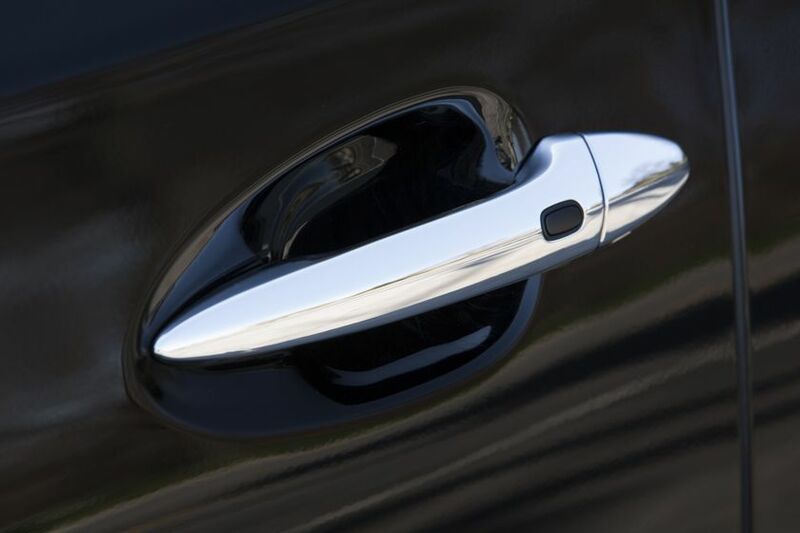 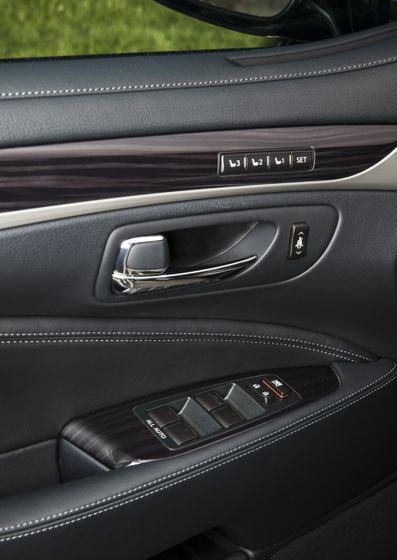 Premium materials, impeccable finishes, advanced features and meticulous attention to detail create an unrivalled experience for driver and passengers. 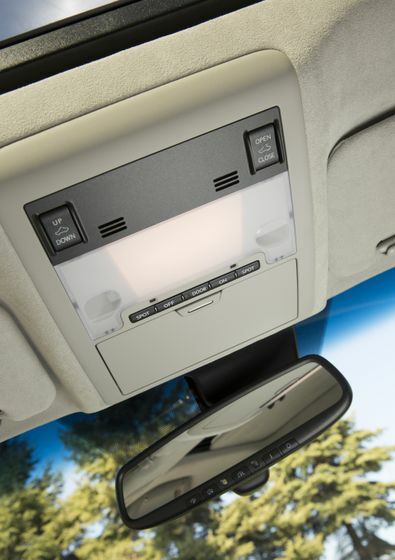 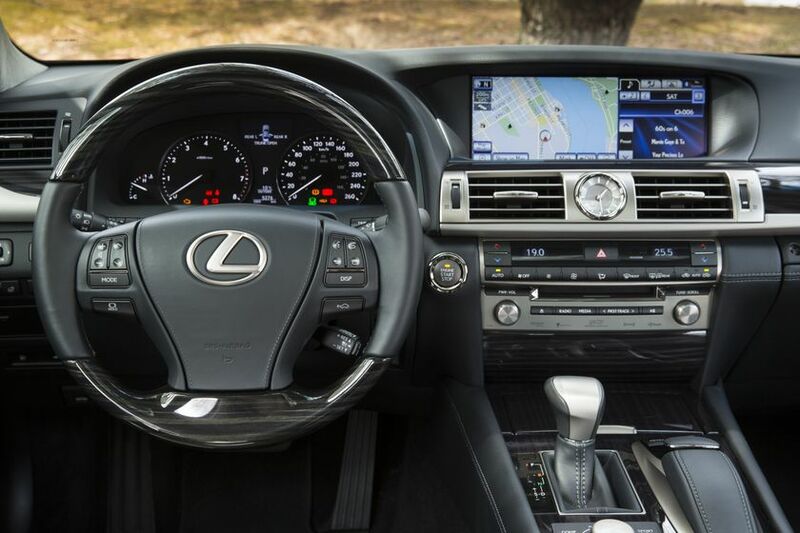 The artfully crafted cabin is complemented by the Lexus Advanced Illumination System and features details such as LED map lamps, woodgrain trim, NuLuxe door trim, and more. 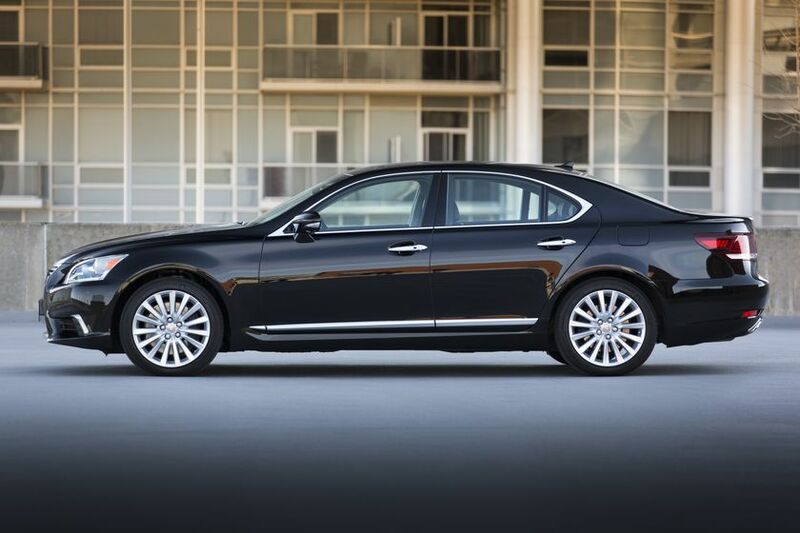 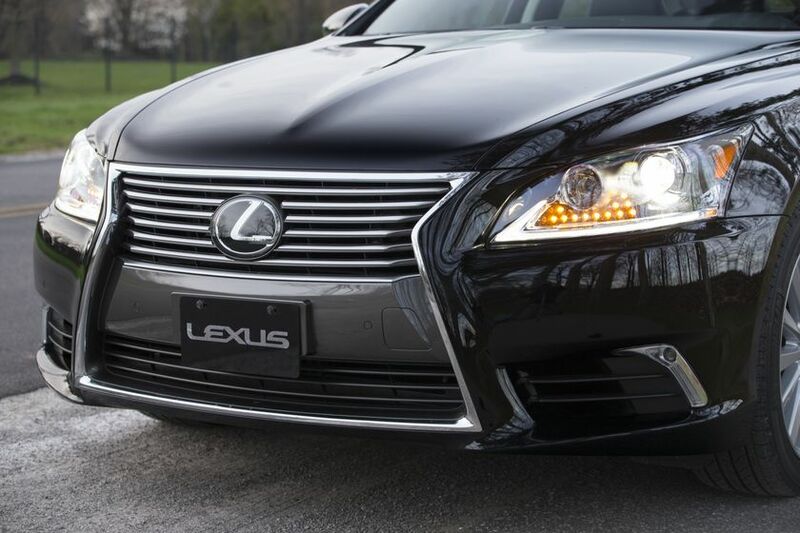 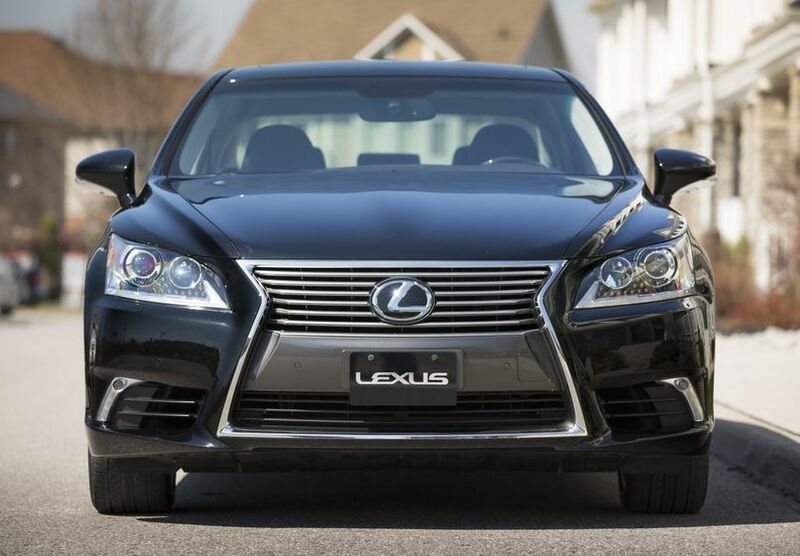 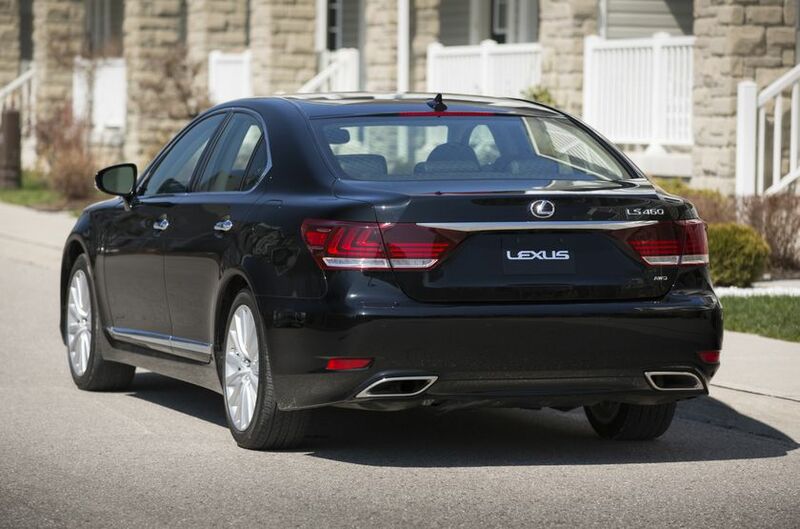 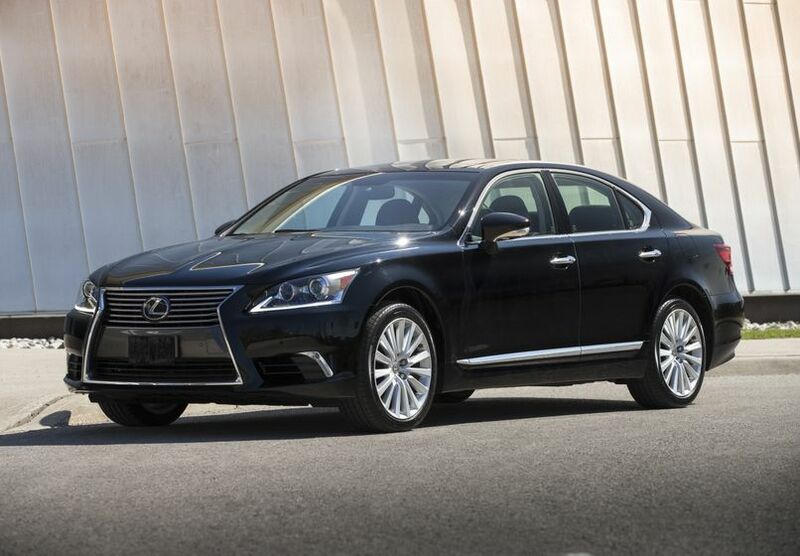 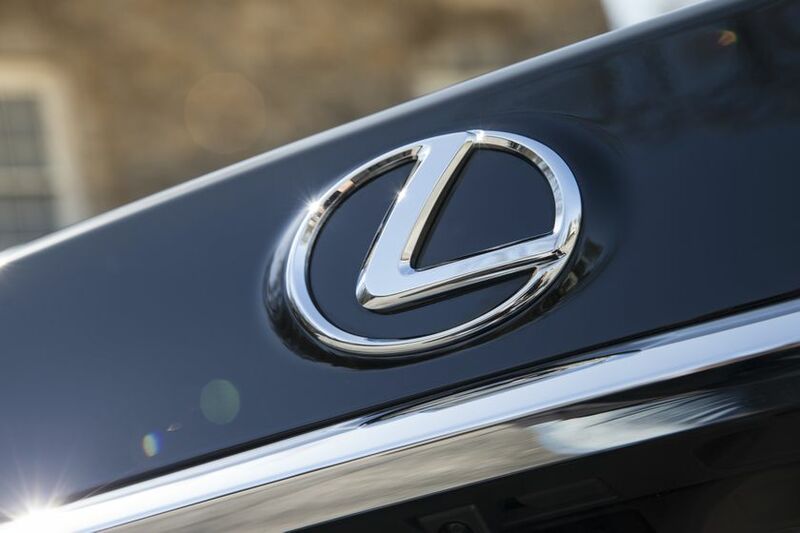 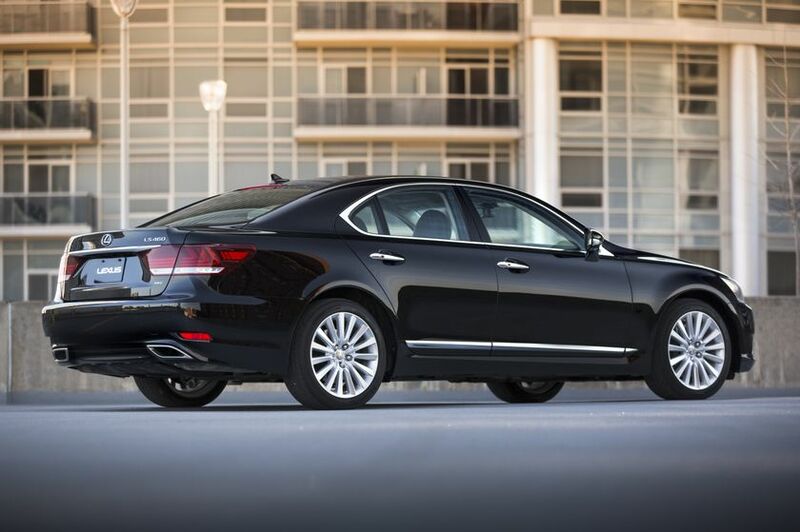 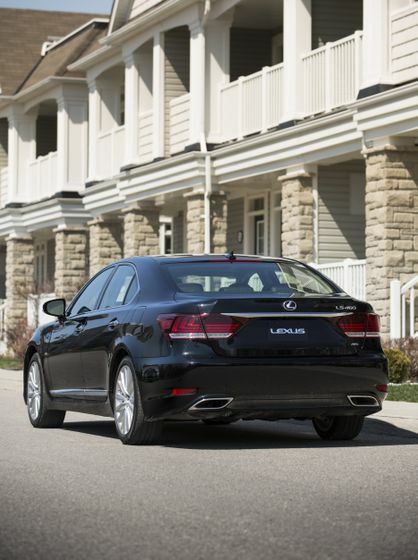 The LS is built around a philosophy of “exhilarating luxury” and this is immediately apparent when in motion. 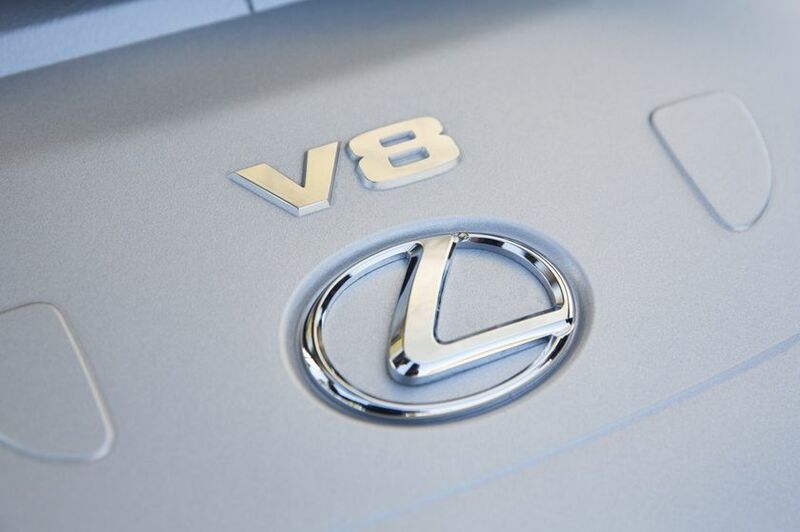 The 4.6L V8 generates up to 360 horsepower and 347 lb-ft of torque for an invigorating driving experience. 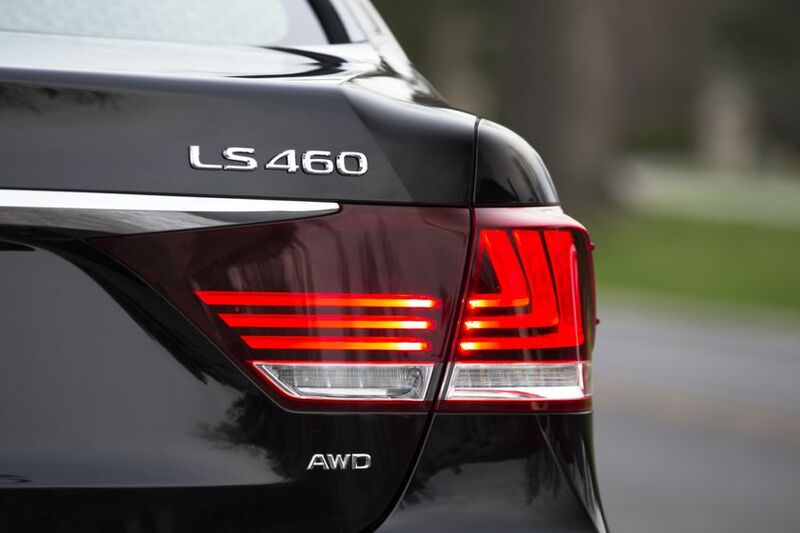 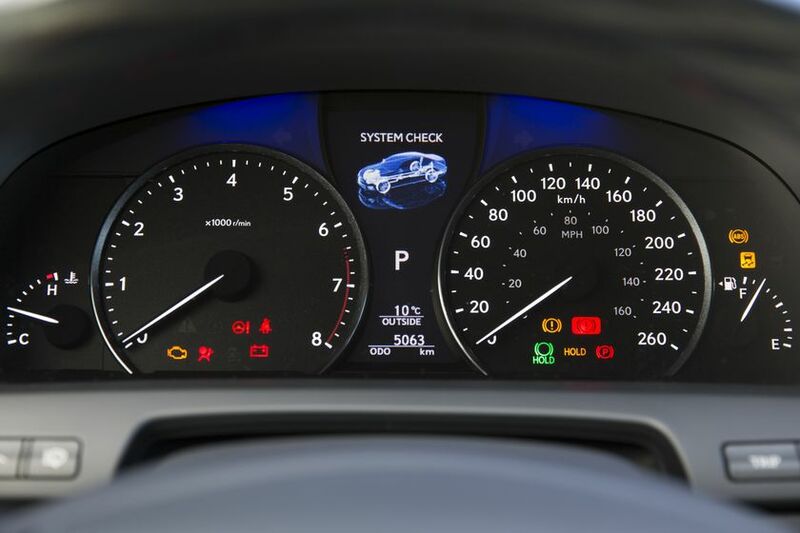 Coupled to an eight-speed automatic transmission with sequential mode shifter, gear changes are silky smooth and the LS’s commanding power output is matched by undeniable efficiency. 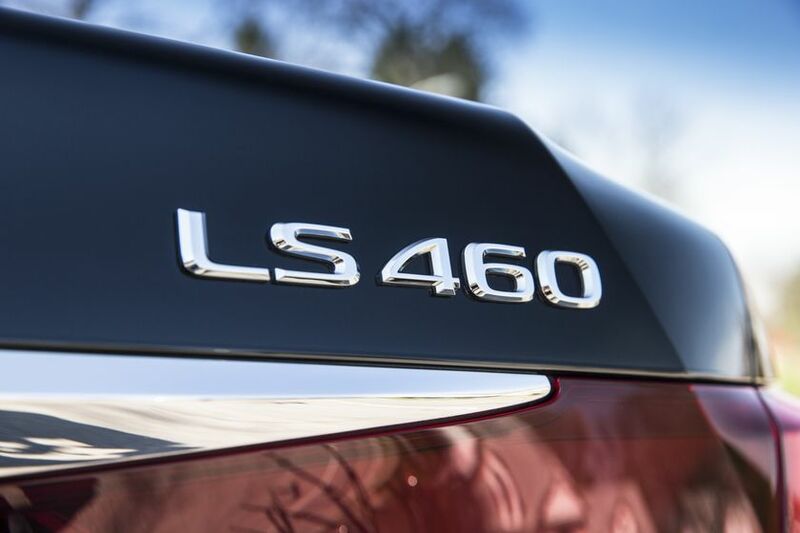 The LS features a five-setting drive mode select system (Normal, Eco, Sport, Sport+ and Comfort), allowing drivers to instantly adjust the sedan’s performance, efficiency, handling and ride comfort to tailor the experience to one’s mood or driving conditions. 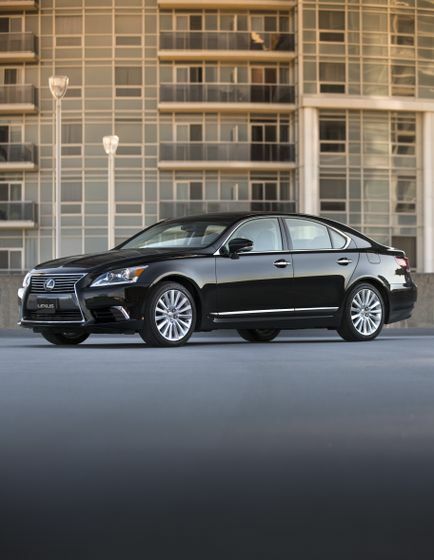 Exceptionally quiet, the Lexus LS is built with laser-welding techniques that boost body rigidity, the strategic placement of insulating materials to eliminate almost every source of engine, wind and road noise, and body panels honed to aerodynamic perfection. 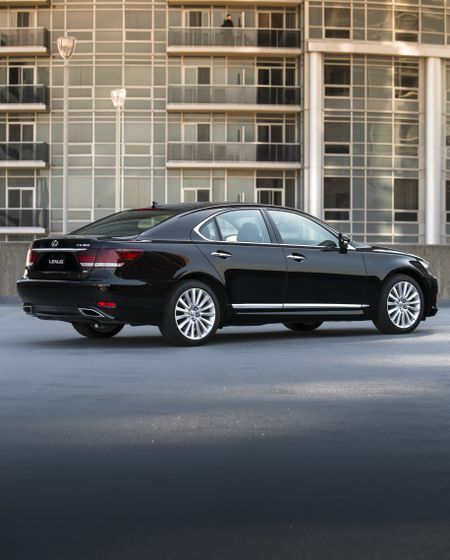 The result is an incredibly quiet cabin and exquisite ride comfort, plus extraordinary high-speed stability. 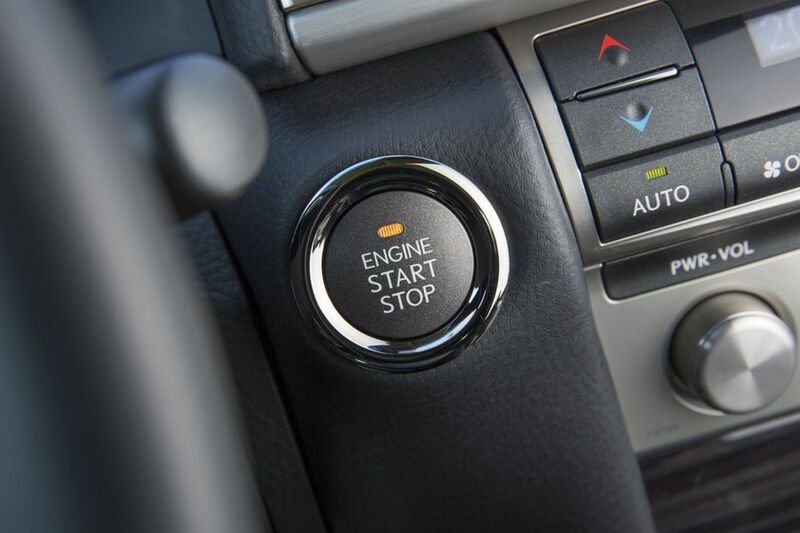 Electric power steering is efficient and responsive, while the front and rear suspensions are carefully tuned to provide an engaging road feel. 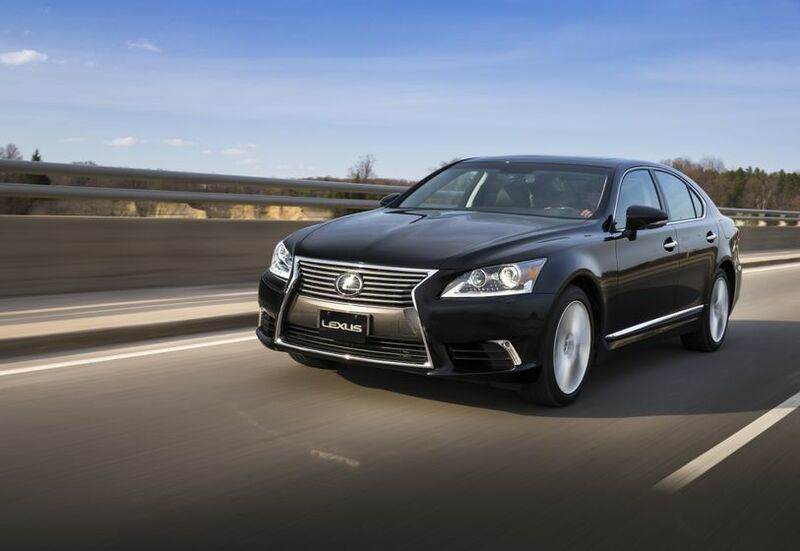 Meantime, driving confidence is assured with an advanced all-wheel-drive system that quickly and seamlessly adjusts power distribution between front and rear wheels to achieve maximum traction. 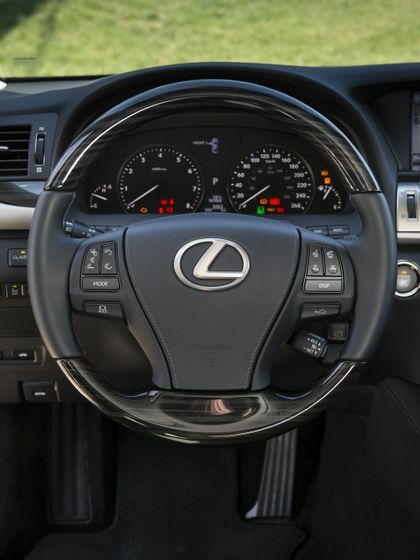 Safety is assured, with 8 airbags and an extensive set of active and passive safety systems, including the Blind Spot Monitor and Rear Cross Traffic Alert systems, a back-up camera, an onboard first aid kit, direct tire pressure monitoring system, and more. 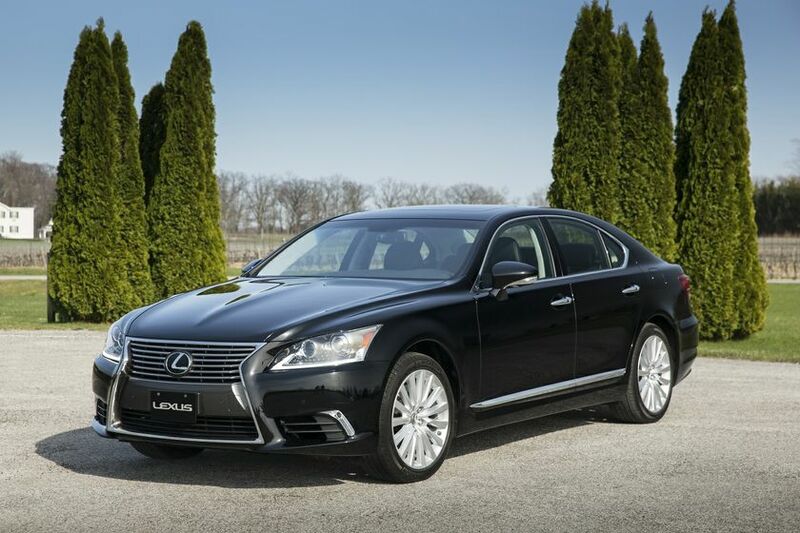 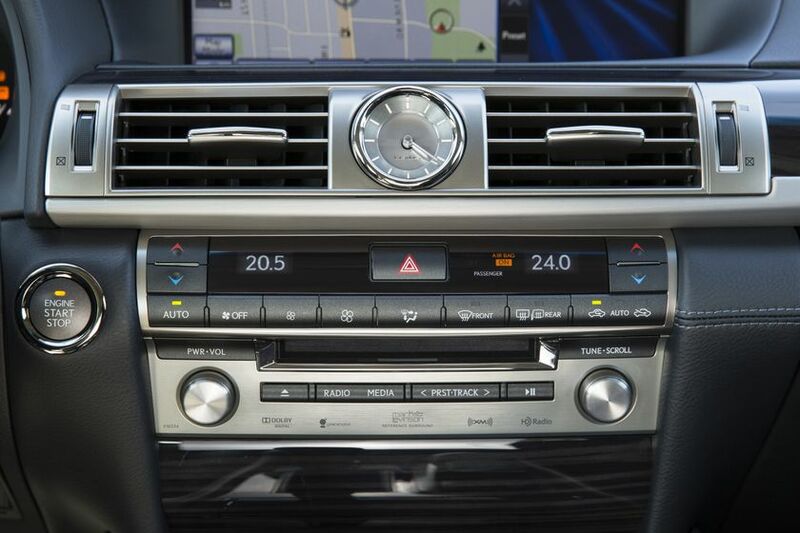 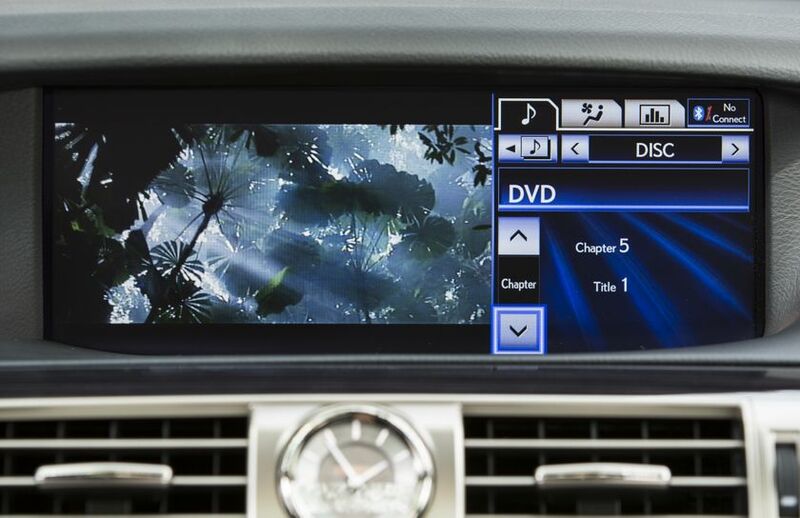 The 2017 Lexus LS 460 AWD (starting MSRP: $94,100) features a 19-speaker Mark Levinson Reference Surround Sound audio system with USB input, Bluetooth capability, Integrated Sirius XM Satellite Radio and SIRI Eyes Free, dual zone automatic climate control, climate control front seats with heating, air conditioning and premium leather seat surfaces, heated rear seats, voice-activated navigation system, the Lexus Remote Touch interface, driver’s seat memory system linked to steering column and exterior mirrors, cruise control, HomeLink universal transceiver, the Smart Key System with Push Button Start and a wallet-size smart key, power rear window sun shade, power assist doors and an easy close trunk, intuitive parking assist, clearance and backup sensors, and more. 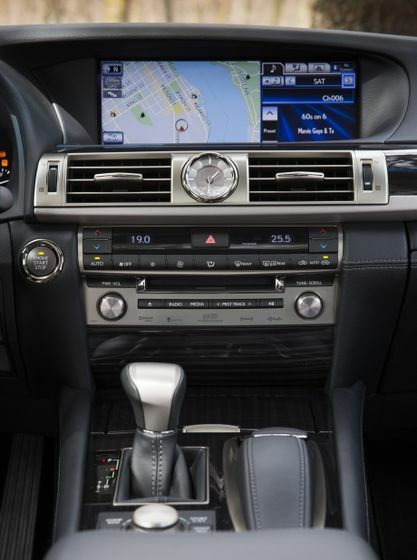 The Technology Package (starting MSRP: $102,600) adds variable gear ratio steering, front and rear adaptive variable suspension systems, four-zone automatic climate control, the pre-collision system, rear seat side airbags, rear seat butterfly headrests, heated and air conditioned power rear seats with vibration massage, dynamic radar cruise control, a rear cool box, rear door sunshade, and more. 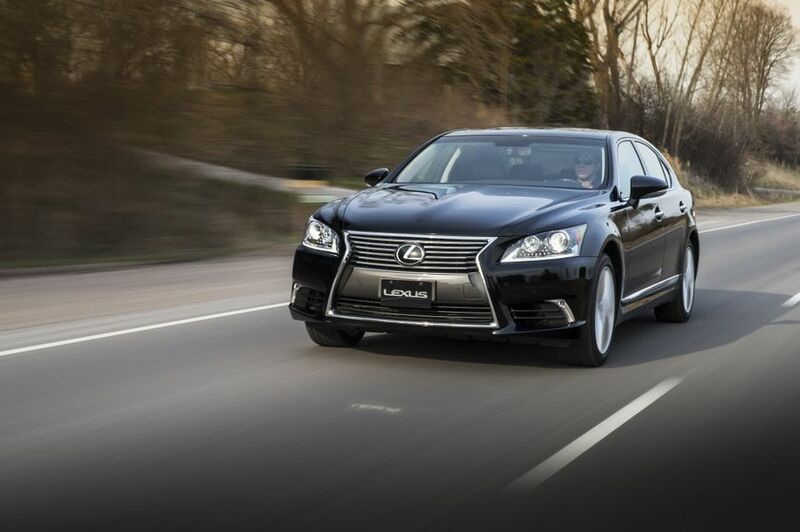 The F SPORT Package (starting MSRP: $102,600) enhances the LS 460’s driving dynamics to create an experience of profound connectedness and control. 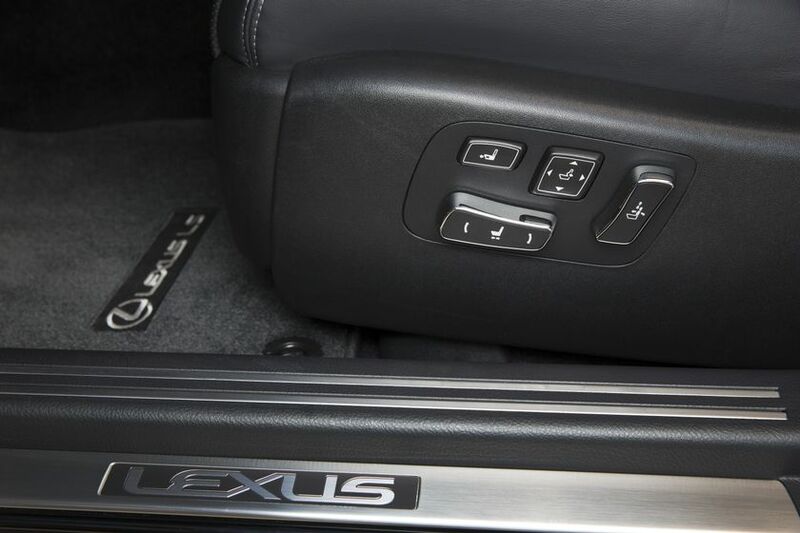 Adaptive Variable Suspension lower the ride height and centre of gravity to enhance agility and stability. 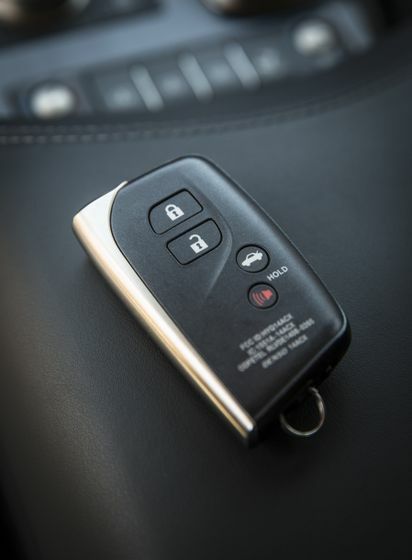 A torque sensing limited slip differential, variable gear ratio steering and active stabilizer system deliver handling that responds immediately and faithfully to drive inputs. 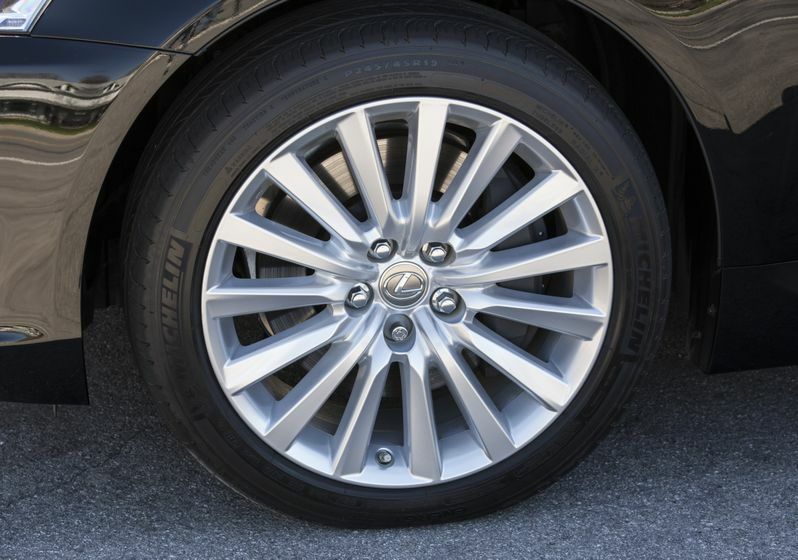 And big Brembo six-piston brake calipers, pads and rotors provide smooth, precise and highly stable braking. 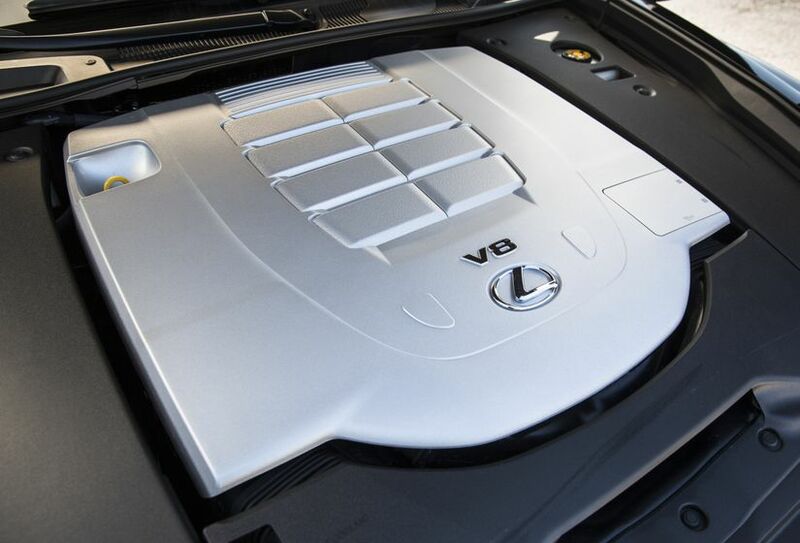 The F SPORT package also includes many exclusive styling cues. 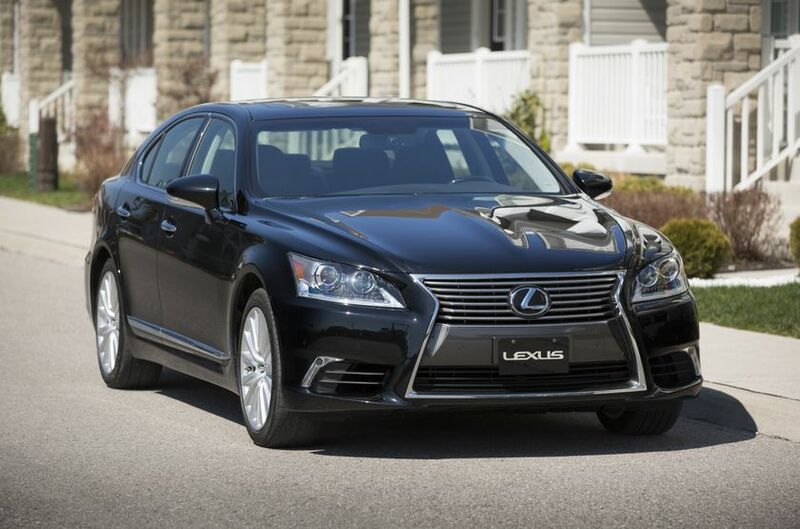 The exterior is enhanced with a mesh-pattern grille, unique 19” F SPORT aluminum wheels and a full skirt package to impart a powerful aura to an already commanding presence. 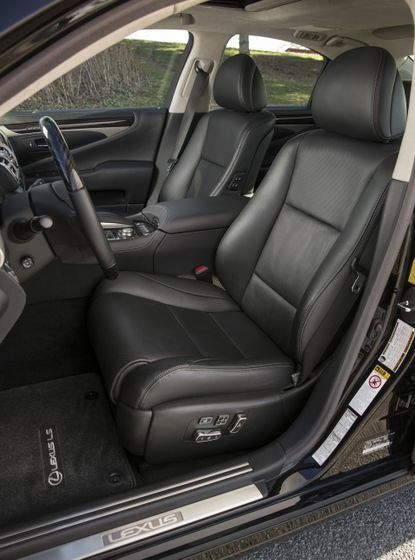 Inside, special perforated black leather seats feature extra wide bolsters to hold driver and passengers firmly in place during performance manoeuvres, while a leather-wrapped steering wheel features paddle shifters for quick, manual control shifts. 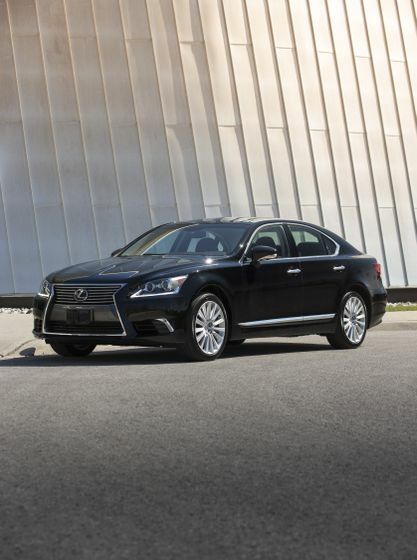 The 2017 Lexus LS 460 L AWD (starting MSRP: $130,250) provides even more generous rear seat legroom, at 937mm. 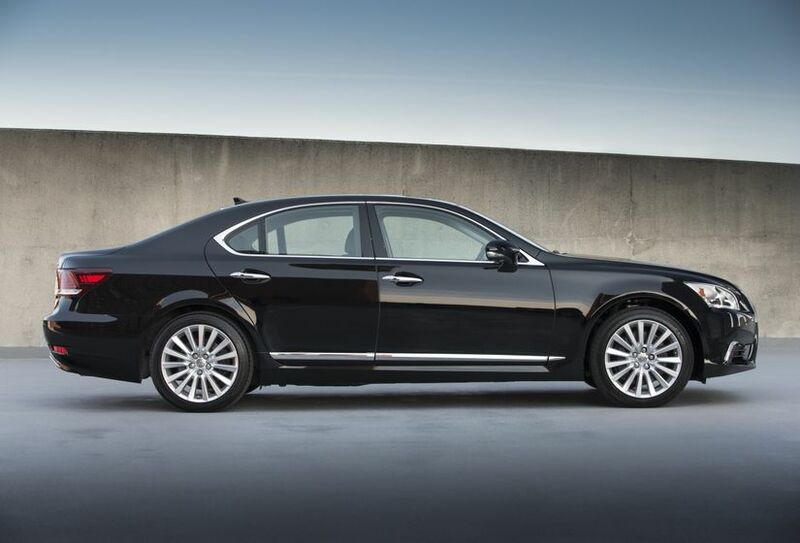 Offered with an Executive Package on all models, this exclusive long-wheelbase model includes many advanced technology features and amenities, including the Adaptive Variable Suspension system, variable gear ratio steering, an upgrade to the audio system that includes rear seat audio controls and two sets of headphones, four zone independent automatic climate control, an infrared body temperature sensor and the climate concierge system, rear seat air conditioning and heating with vibration massage seats, butterfly headrests, and shiatsu massage seat system, right rear seat ottoman with integrated airbag system, a rear seat cool box, leather covered instrument panel, walnut wood trim, dynamic radar cruise control, full auto brake, lane departure alert with steering assist, advanced pre collision system, obstacle detection system, driver monitoring system, and more. 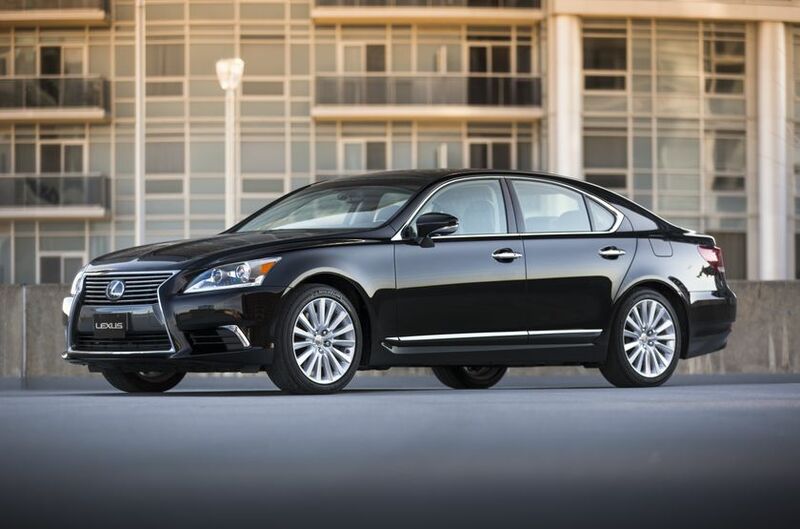 For complete and up-to-date details and specifications on the 2017 Lexus LS 460 AWD and LS 460 L AWD, visit http://www.lexus.ca/lexus/en/automobiles/ls.